Are you ready? WE'RE READY! Please read the important details below the first day of school and also important arrival and dismissal procedures! Depending on your child's/chidren's grade level(s) - Preschool, Kindergarten, 1st-4th Grades - there are some important guidelines to know! This is always such an EXCITING DAY! Walking your child into the building on the FIRST DAY? 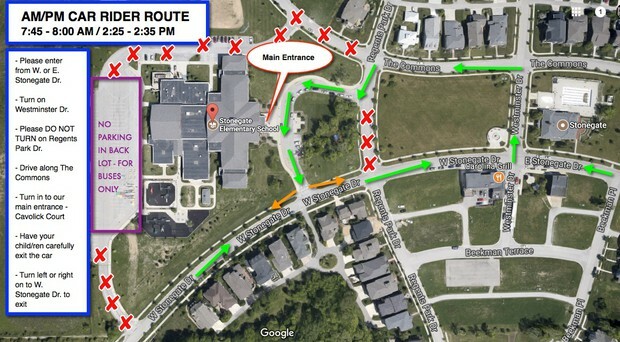 PLEASE park around the neighborhood and head to our main entrance, door 1. 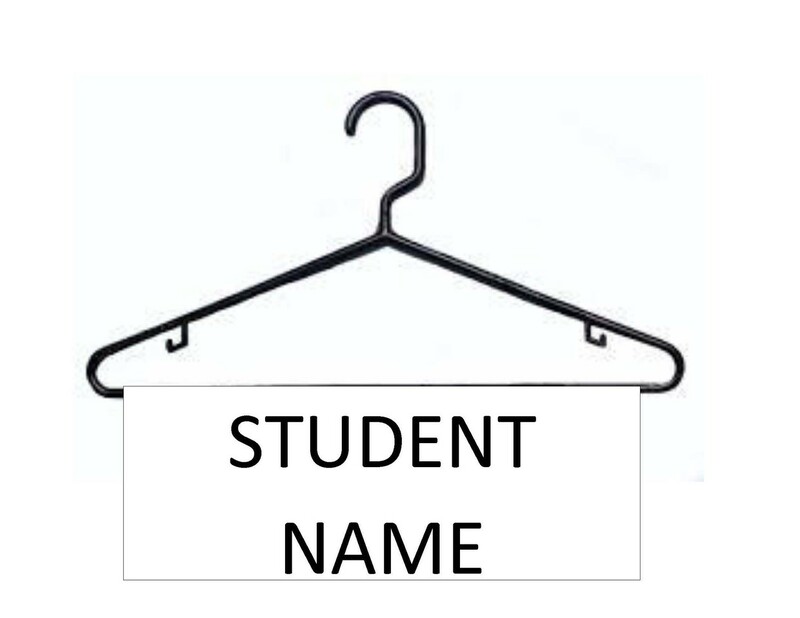 Weather permitting, everyone will be waiting outside and we will call students in by descending grade level order (4th - KDG). DO NOT PARK IN OUR BACK BUS LOT OR IN NON-PARKING SPOTS IN FRONT OF THE BUILDING. The front of our building must remain clear so that car drop-off can happen in a safe and efficient manner. 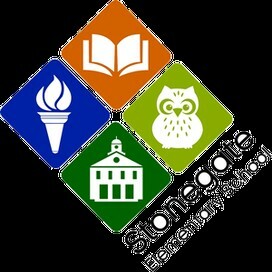 Is your child in 1st-4th grade? Don't forget!! School starts at 7:50 AM! They may arrive at school by bus, car, or as a walker/biker. All non-bus riders must wait outside door #1. All bus riders arrive in our back bus lot and they enter the building through door #10. Is your child a KINDERGARTNER? Don't forget!! KDG starts at 8:50 AM! They may only ride the bus or arrive at school at 7:50 AM IF they are going to Bridge or Early Start Spanish. Is your child a Preschooler? Don't forget!! 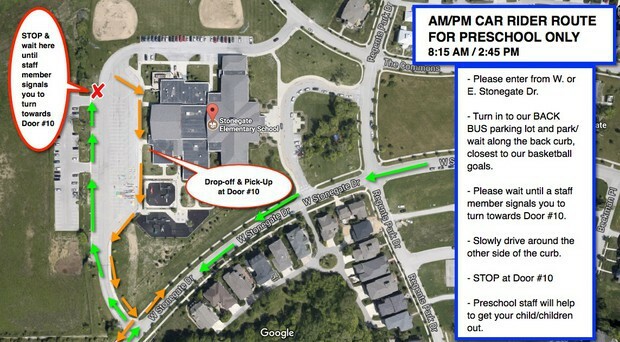 Preschool arrival is at 8:15 AM! 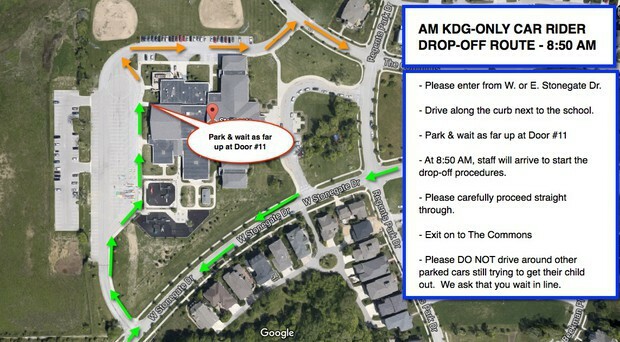 Preschool car drop-off is at door #10. 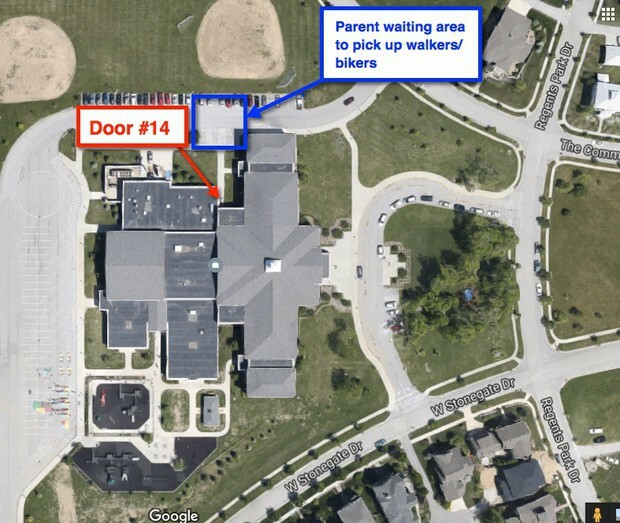 If you're walking your preschooler to school, please wait outside of Door #14 and a preschool team member will get your child/children at around 8:10 AM.